IOC is proud to mentor Ripple Kids, supporting business plan development, website enhancements and exit strategy. Ripple Kids mission is to inspire and empower kids to take action in their community by publicizing the success of their peers. The name comes from the idea that if one kid does something positive in her community, it will inspire someone else to do something, and so on and so on and so on. It’s the ripple effect caused by one kid — a ‘Ripple Kid’ —taking action. 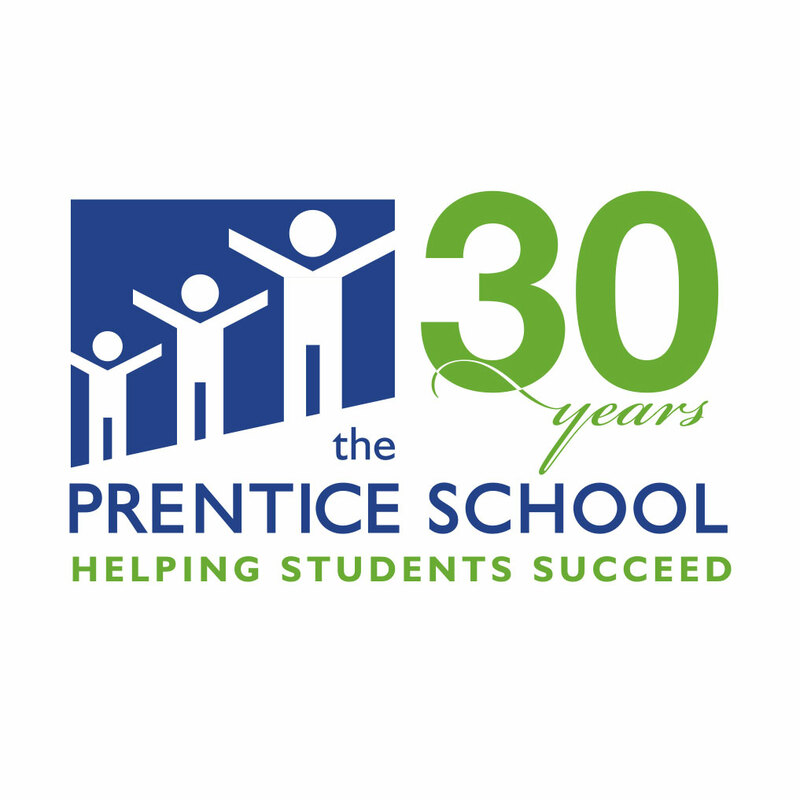 Over the last 30 years, The Prentice School has held true to its mission of empowering bright children with learning differences to fulfill their potential as students and citizens. 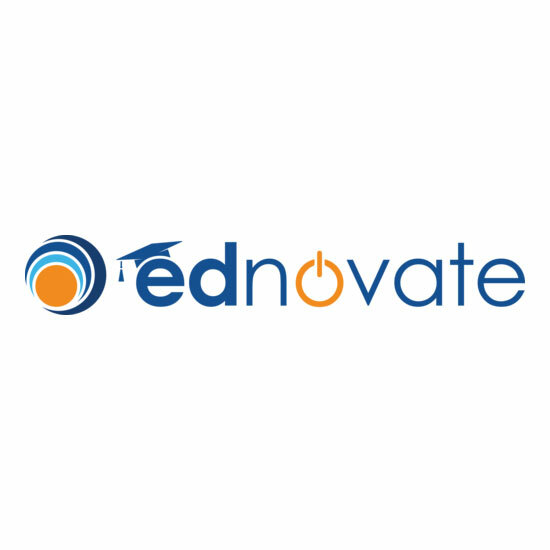 Our highly qualified and compassionate faculty uses research-proven teaching strategies geared toward each student’s unique talents, strengths and needs. Students of The Prentice School cultivate academic and social success through our specialized intervention curriculum in a safe and nurturing learning environment. 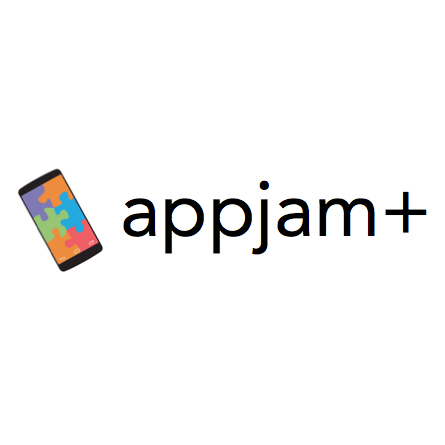 IOC is proud to mentor the AppJam+ team, supporting strategic business plan development and future scalability. AppJam+ is a program in which the concept of building software in a short period of time is used as a tool to excite and inform middle school students about STEM fields while teaching them the creative and hands on technical process of mobile application development & exposing them to careers in STEM. Middle school students receive mentorship from college undergraduates and learn to make Mobile apps which will be utilized by early learners.